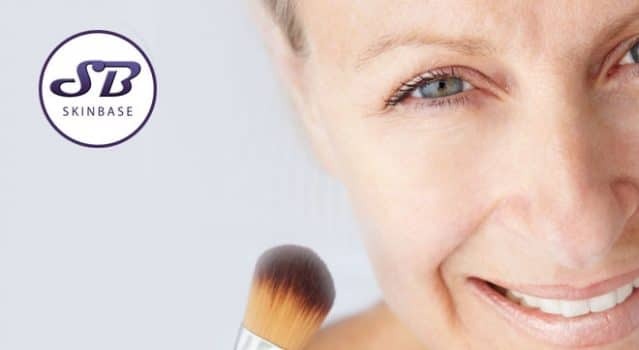 No matter what your age, everyone deserves to look great and feel confident in makeup. But while there are hundreds upon thousands of makeup tutorials aimed at applying makeup to young, fresh skin, there isn’t much out there for the rest of us! 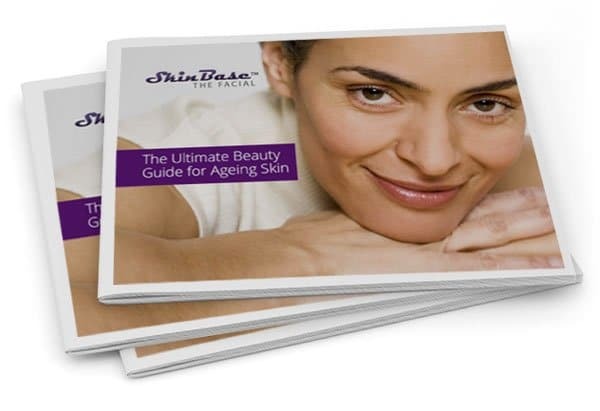 Read on for our best tips and tricks for applying makeup to a mature complexion. 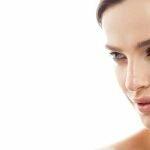 With fine lines, it’s important to opt for a light foundation that won’t settle in the lines, unlike a heavier foundation or powder which can make wrinkles more obvious. Before you apply foundation, use a good primer to help cover fine lines and hydrate your skin – better yet, opt for a tinted moisturiser or BB Cream that will provide light coverage, moisturisation, and sun protection. As for other face makeup such as blusher, contour and highlight, it’s best to opt for an extremely light and subtle application using cream products, rather than powder. As we age, our brow area can drop a little – therefore light, neutral tones tend to look better than bold colours or thick liner which can make the eyes look sunken and heavy. To give your eyes a lift, curl your eyelashes and choose a mascara that is just a couple of shades darker than your natural shade, rather than automatically opting for the deepest black. Keep your brows looking natural when you fill them in – very bold, defined brows tend not to suit softer, older features. Use an eyebrow pencil that matches your original hair colour if you’re grey, but if you dye your hair, make sure it matches the colour you currently have on your head! Avoid matte lipsticks as these can dry out and pull the lips, making them look wrinkled. Opt instead for a natural-shade lip liner to add definition, followed by a moisturising lipstick to plump and soften the lips.